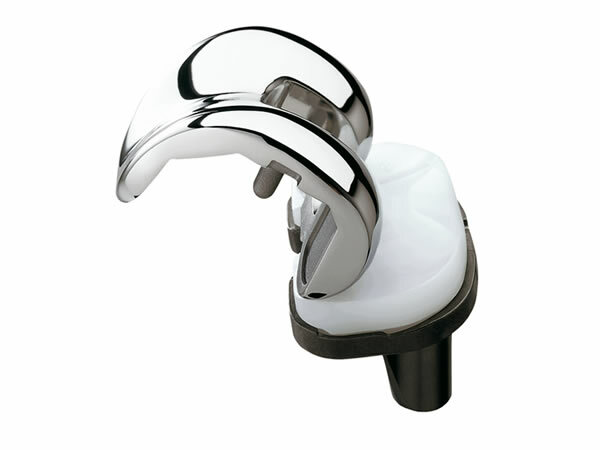 This procedure resurfaces the worn out or damaged knee joint with a combination of metal and polyethylene prostheses. As with hip replacement surgery, arthritis is the most common reason for this procedure but other causes such as trauma, infection and inflammatory processes may lead to a knee replacement being recommended. There are three joints in the knee; the medial and lateral tibiofemoral joints and the patellofemoral joint. 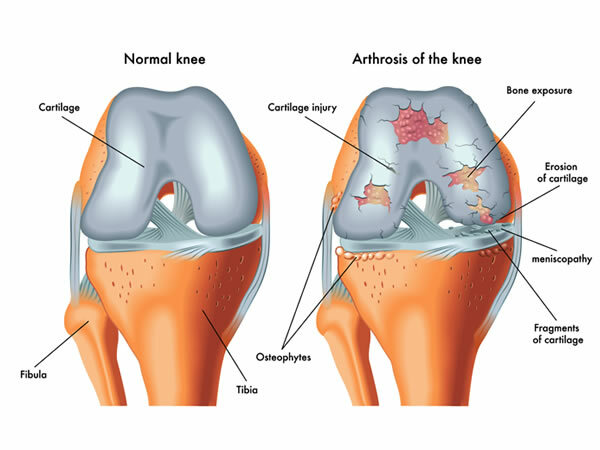 When two or more of these joints are damaged then a Total Knee Replacement will be recommended. There have been significant improvements in knee replacement design along with refinement of surgical technique and we are now seeing knee replacements lasting more than 20 years. I am part of an evaluation team looking at new prostheses that we hope will provide superior performance and last longer than more traditional designs.